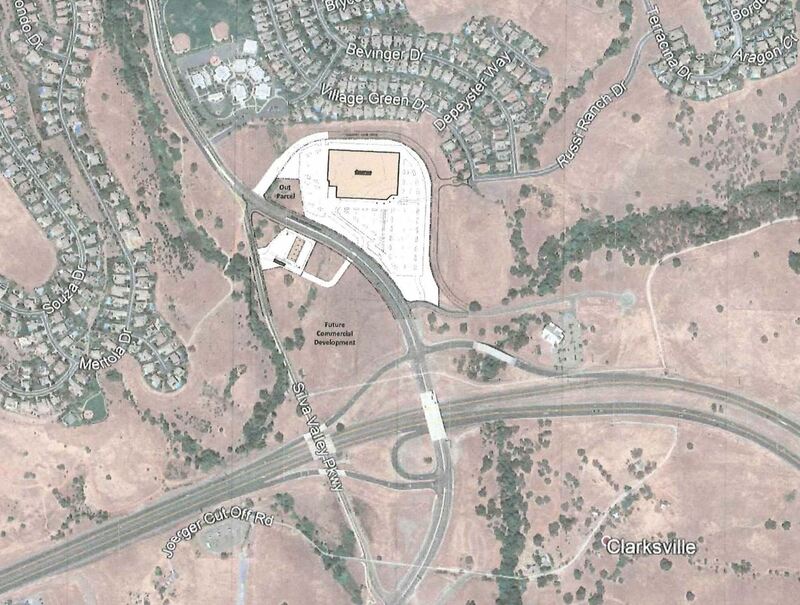 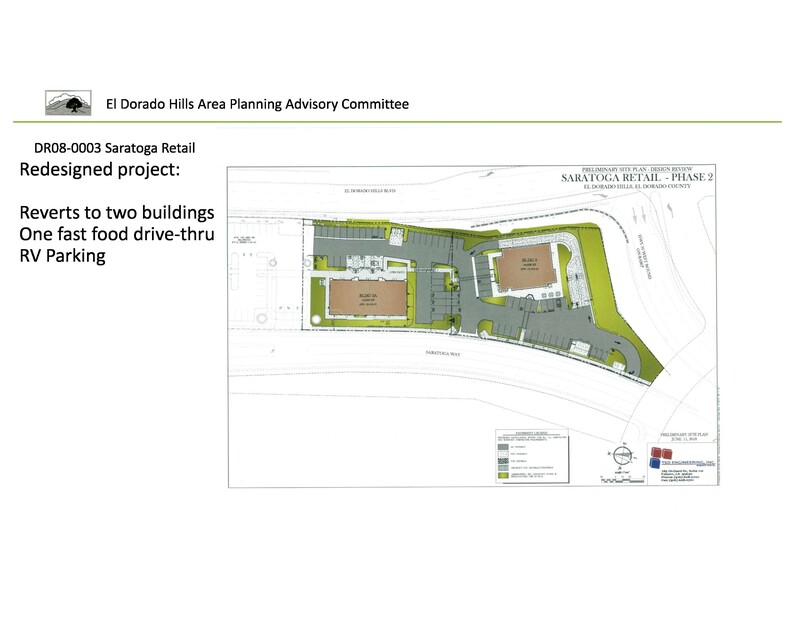 El Dorado Hills Area Planning Advisory Committee voting members have offered a vote of Non-Support for the DR-R18-0001 Saratoga Retail Phase 2 project. 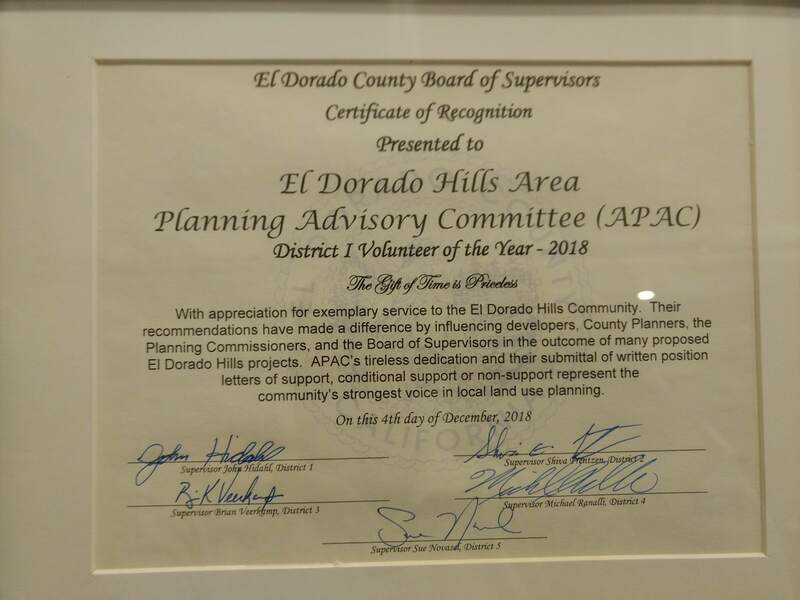 After hearing the project update presentation from the project applicants at the August 8, 2018 EDH APAC meeting, the EDH APAC Executive Board elected to delay a vote regarding support of the project until El Dorado County Staff report and other project findings, released only days before, could be thoroughly and thoughtfully reviewed. 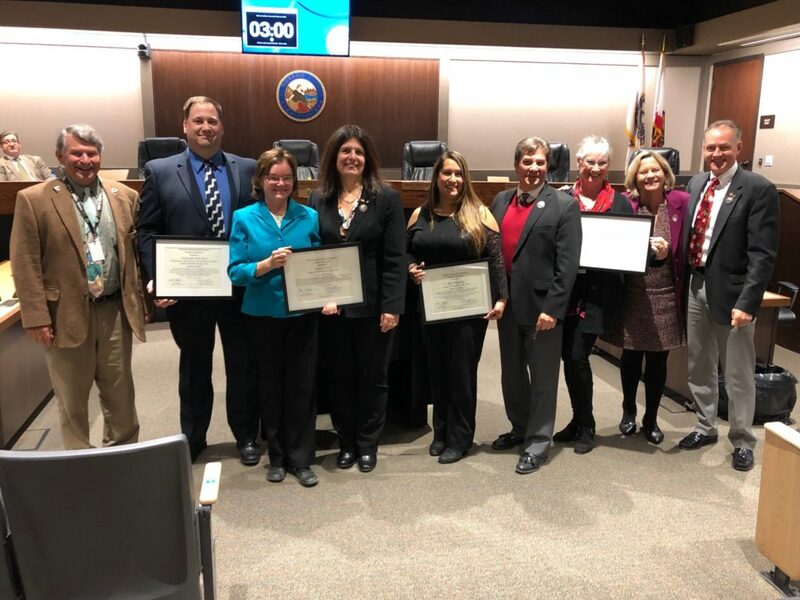 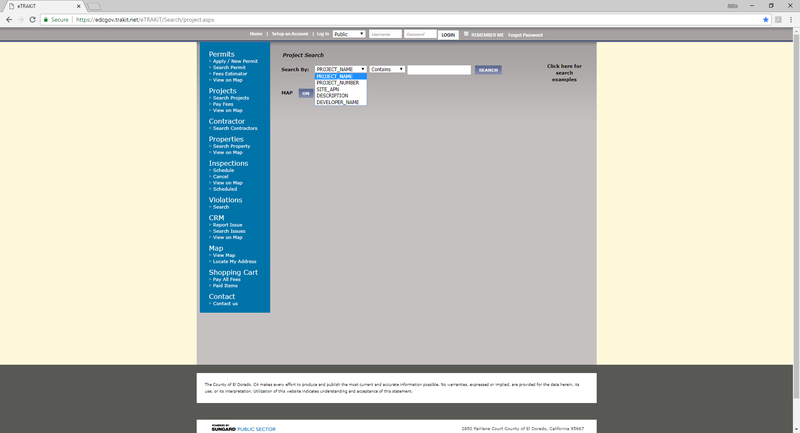 After voting members reviewed several hundred pages of documents and exhibits, including the archived documents from the original 2009 DR09-0003, and the 2017 revised DR-09-0003-R, a vote was conducted among members via e-mail. 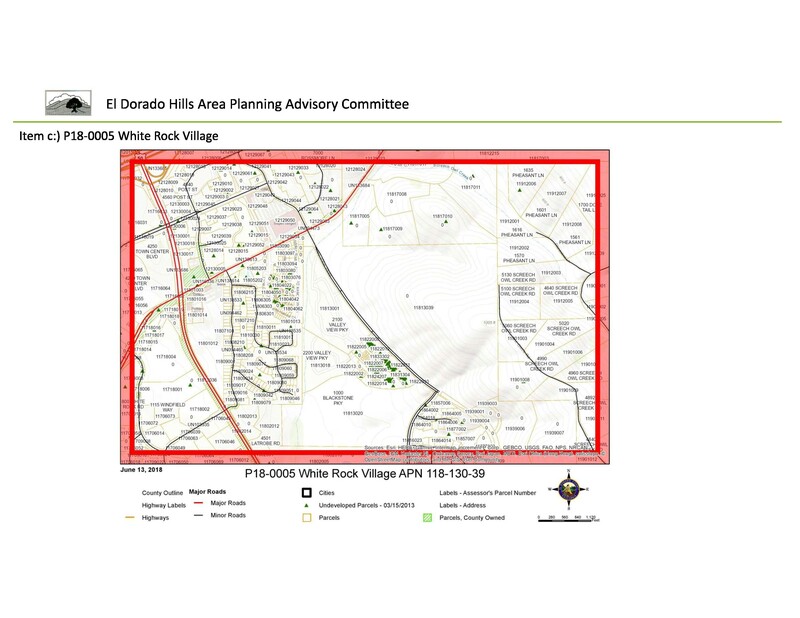 The El Dorado Hills Area Planning Advisory Committee has posted the minutes of the August 8, 2018 meeting, and presentation materials online. 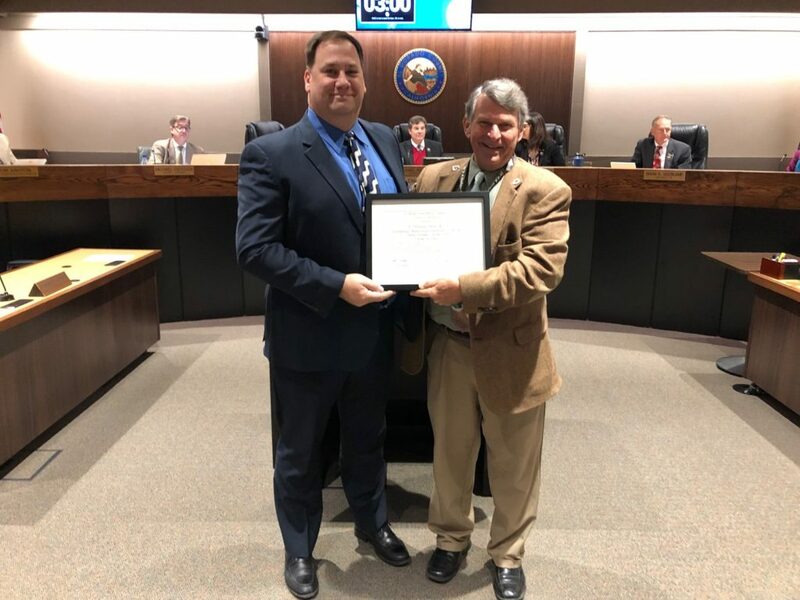 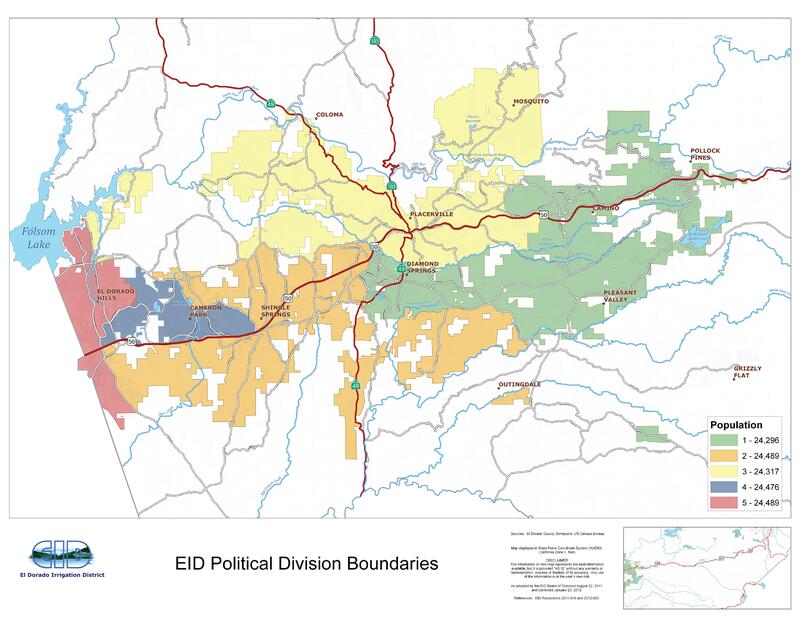 The meeting featured guest speaker El Dorado Irrigation District Division 5 Director Alan Day, discussing the EID Study underway to evaluate the merits of divesting the El Dorado Hills Service area from the District, or alternately, establishing cost areas. 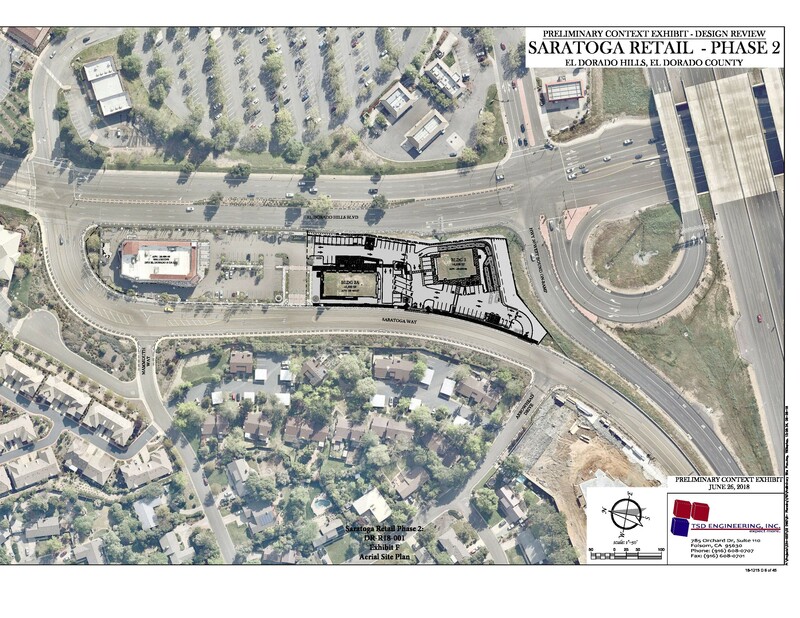 The meeting also heard from the applicants for the proposed Saratoga Retail Phase 2 DR-R18-0001 project consisting of 2 additional buildings with reduced square footage from the previously approved project, but adding a drive-thru fast food element. 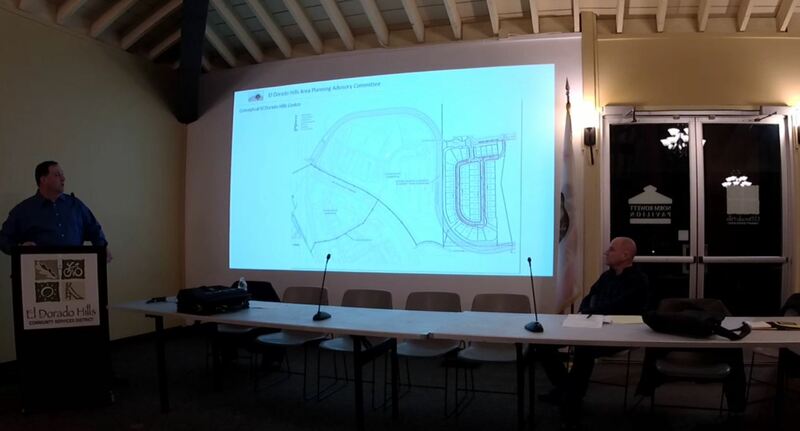 Please Note: Due to equipment issues at the beginning of the July 11, 2018 meeting, the presentation slides were not available.